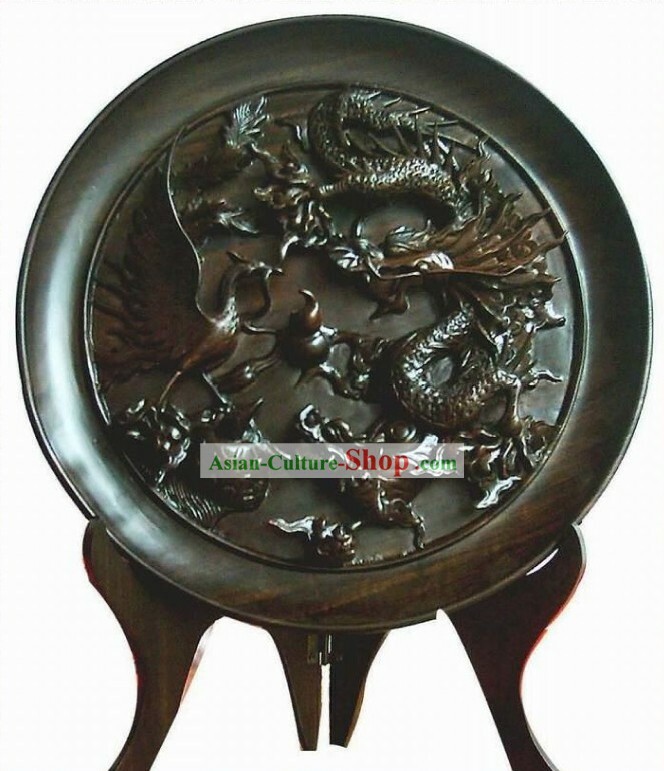 Details:The patented invention (Carved Wood Painting, patent No.ZL97105762.1) is a unique creation of mind, which is carved on three-ply board and wood plate of different grains and qualities. 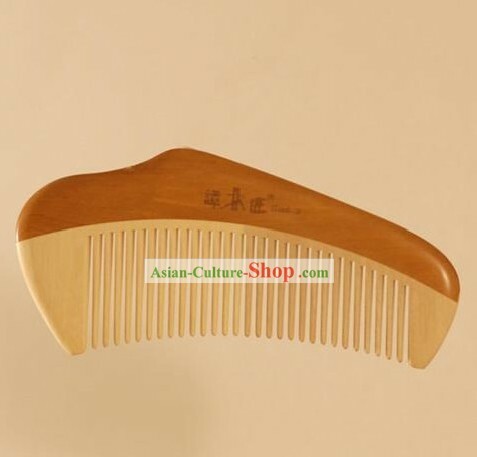 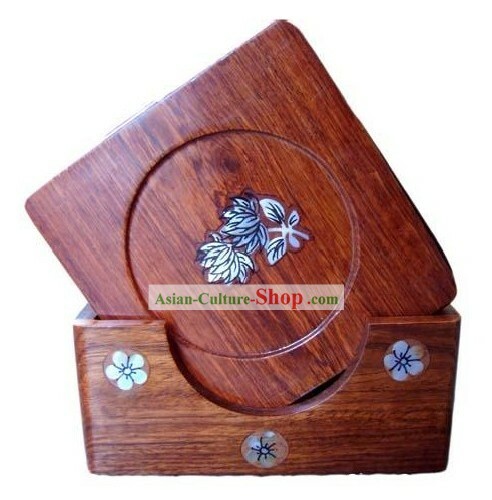 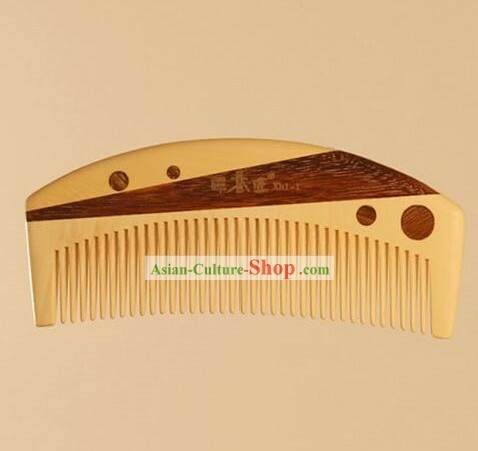 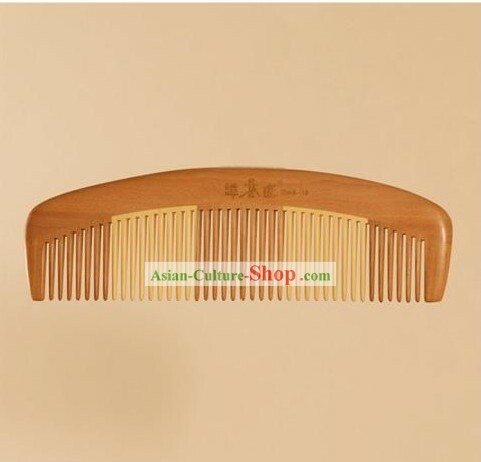 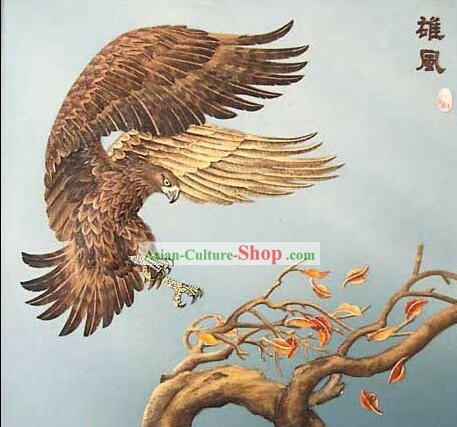 It casts off the shackle of traditional Chinese paintings with paper and ink and integrates skillfully two different art styles of Chinese painting and western embossment by using natural grains of wood. 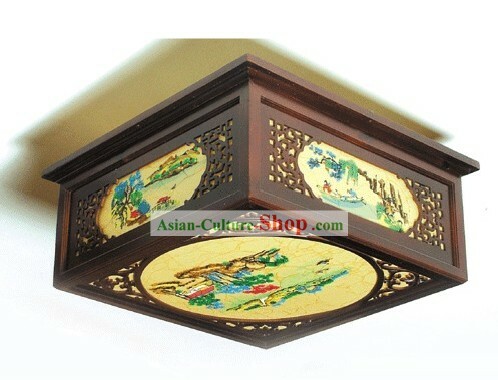 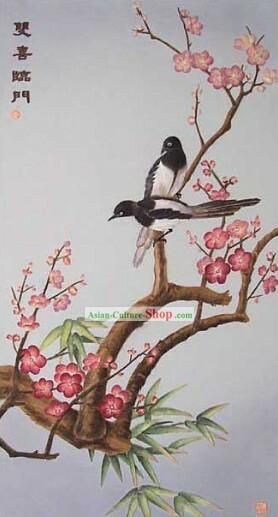 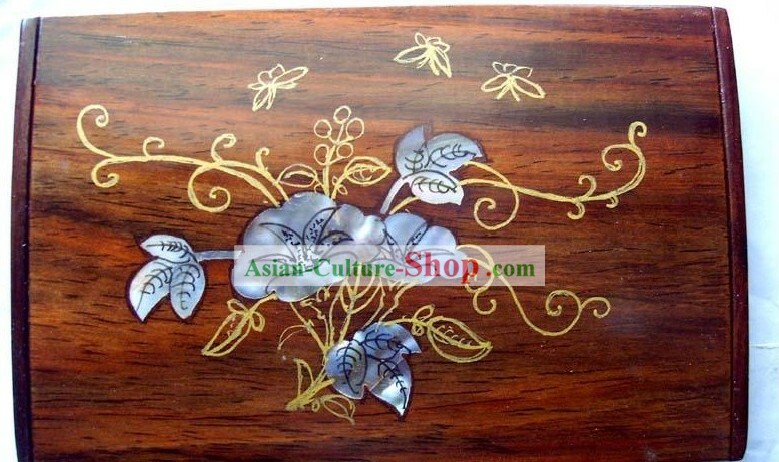 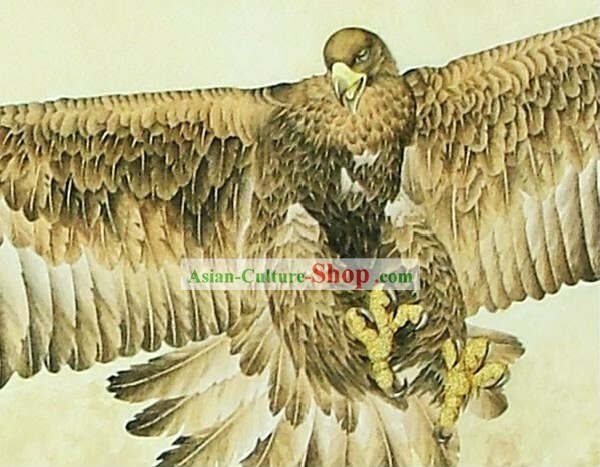 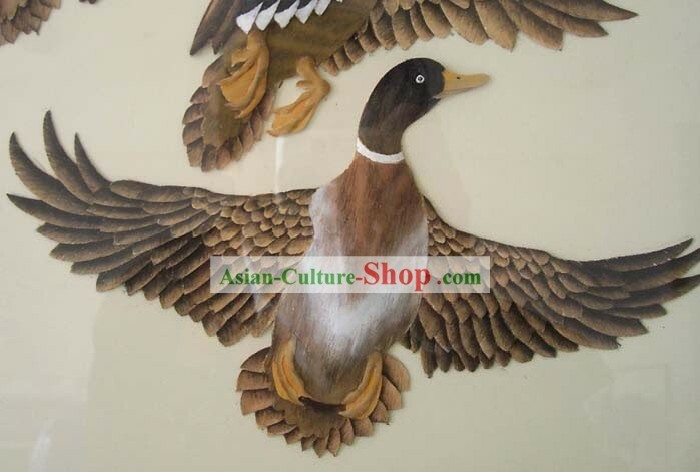 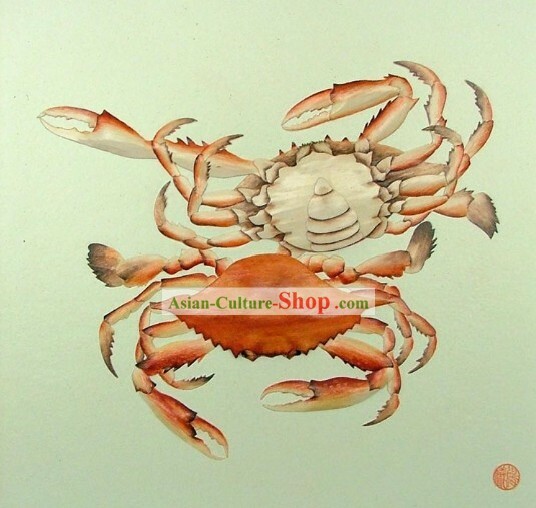 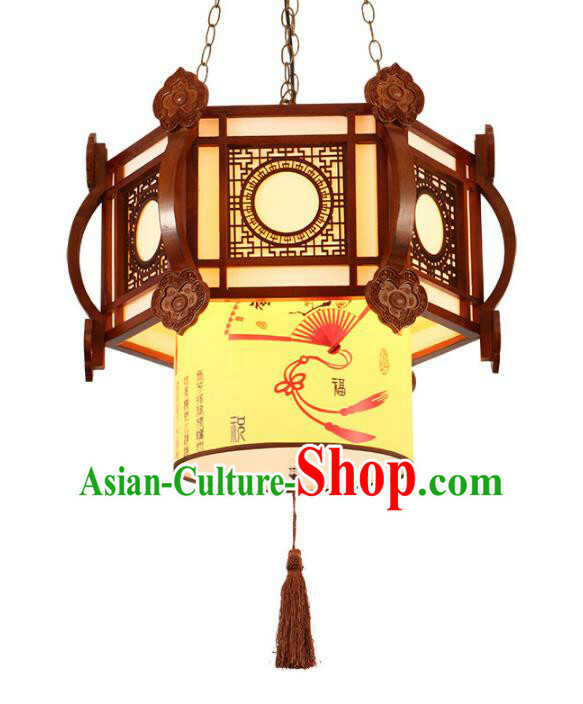 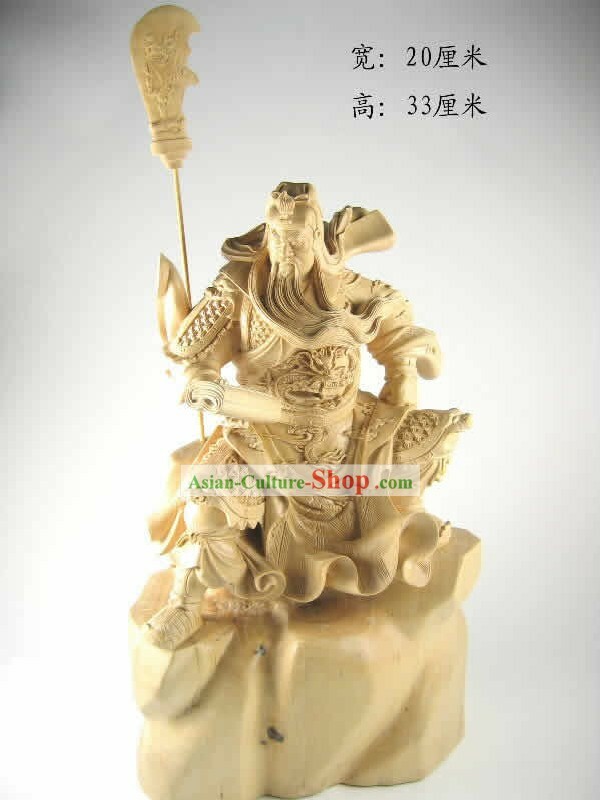 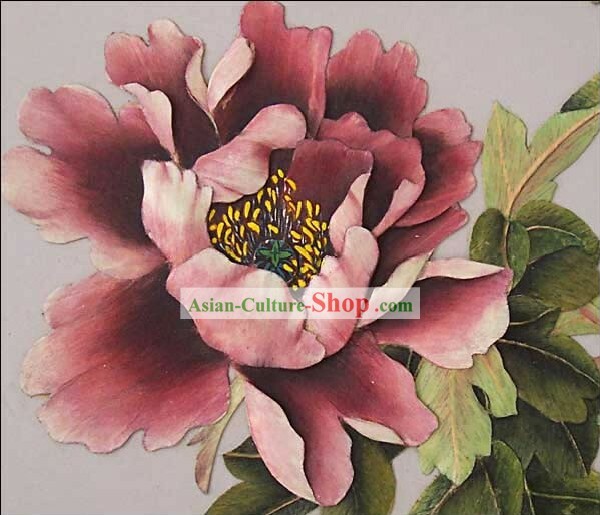 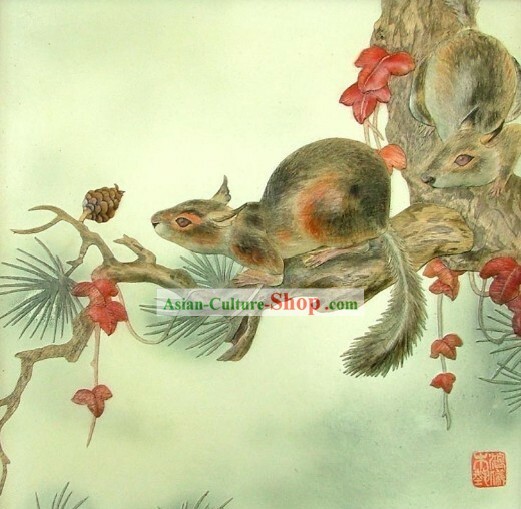 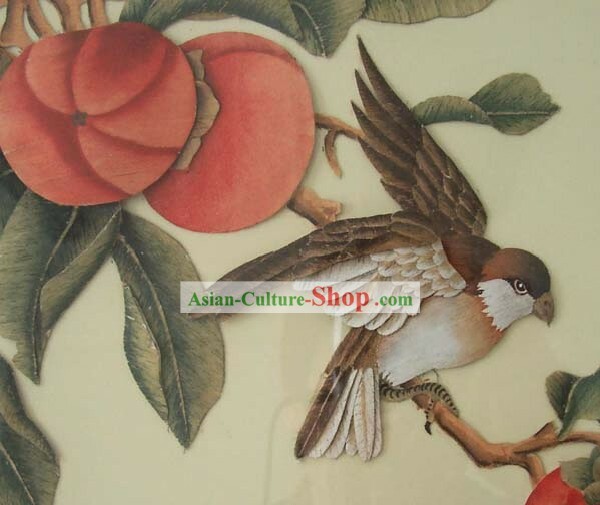 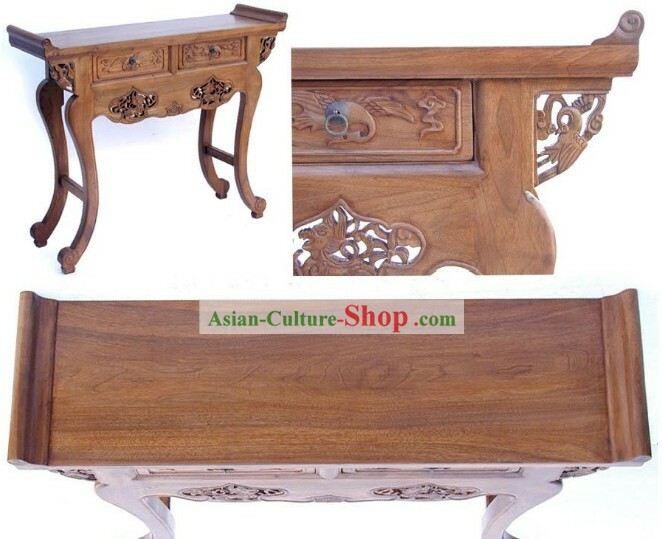 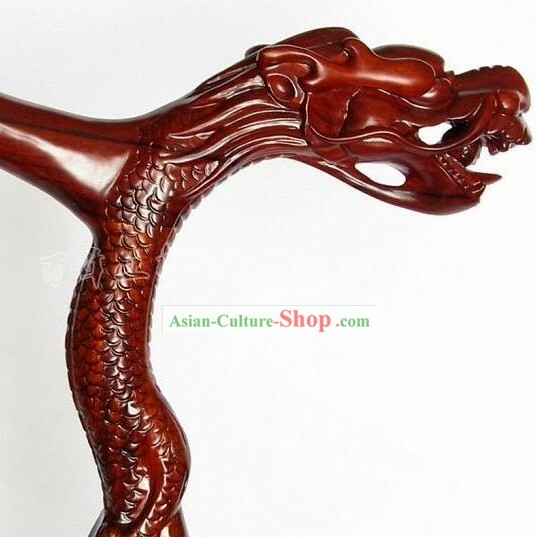 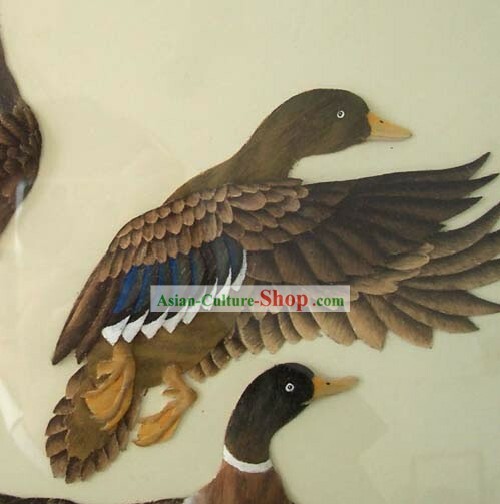 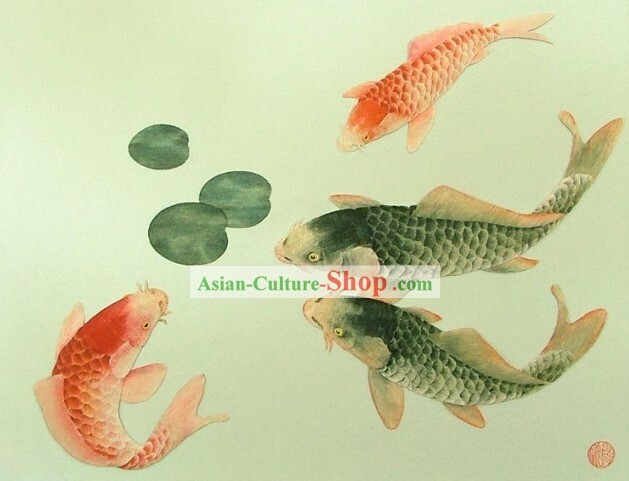 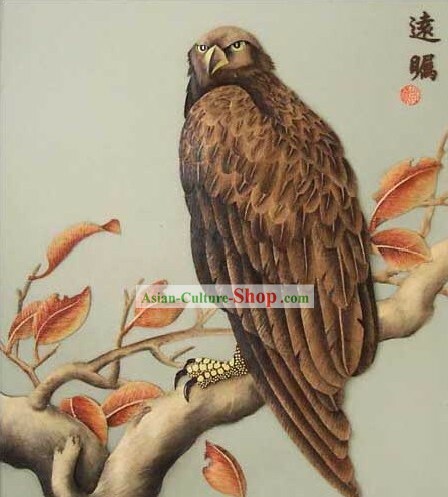 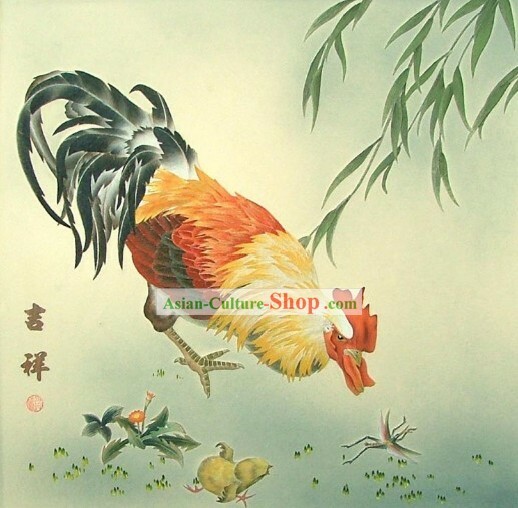 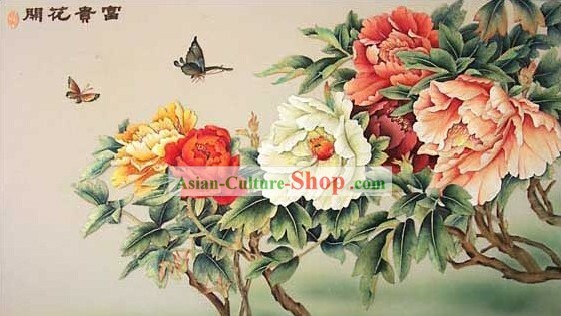 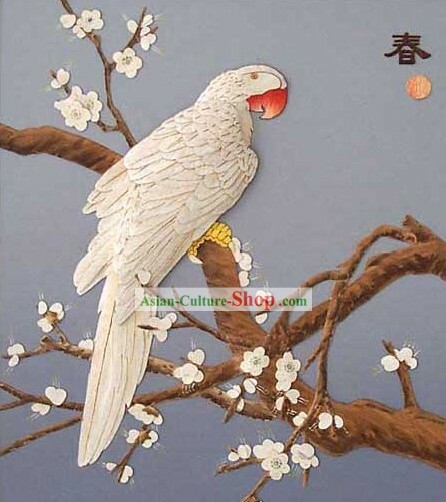 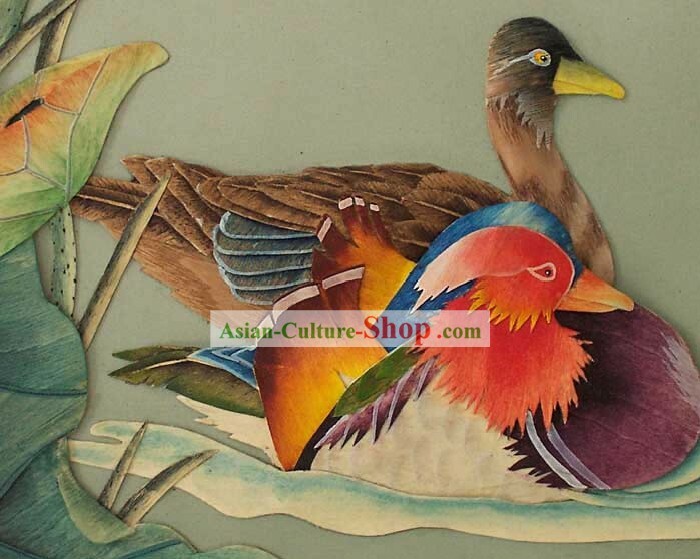 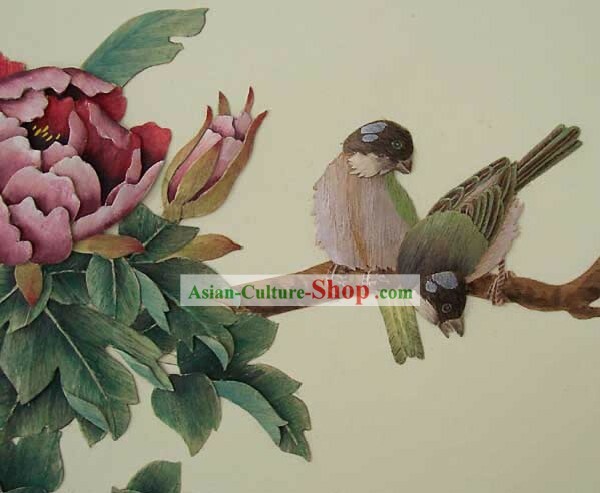 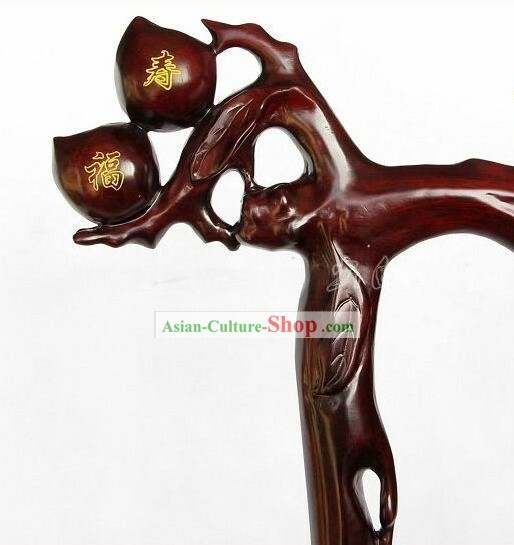 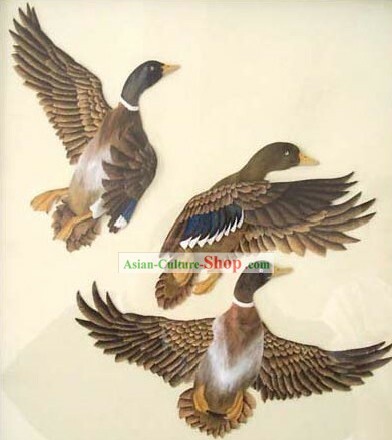 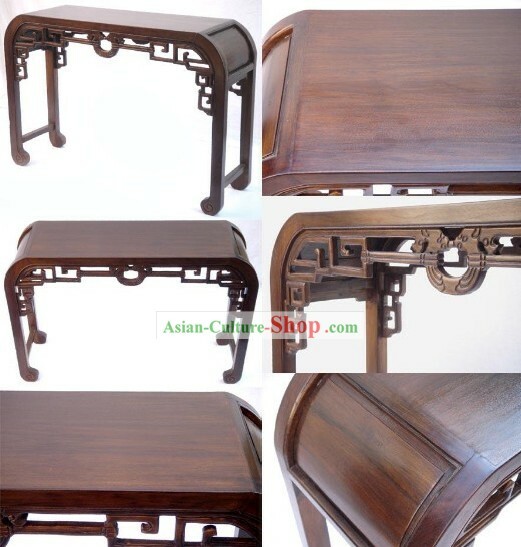 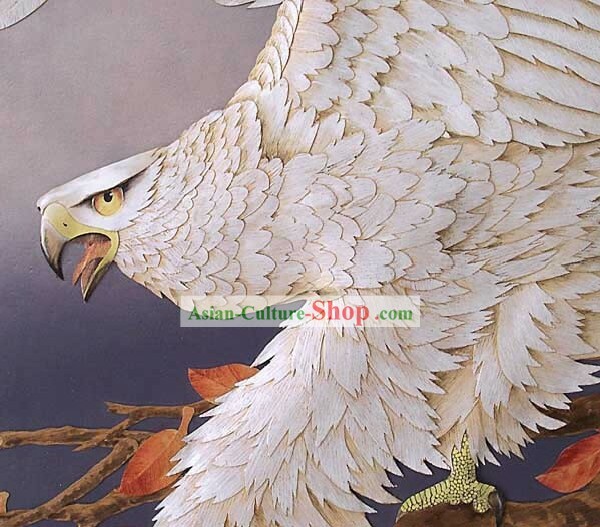 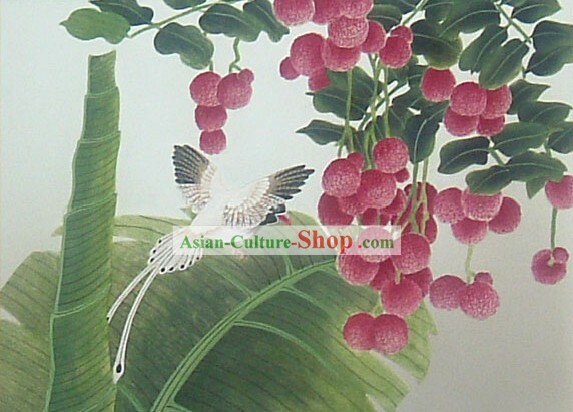 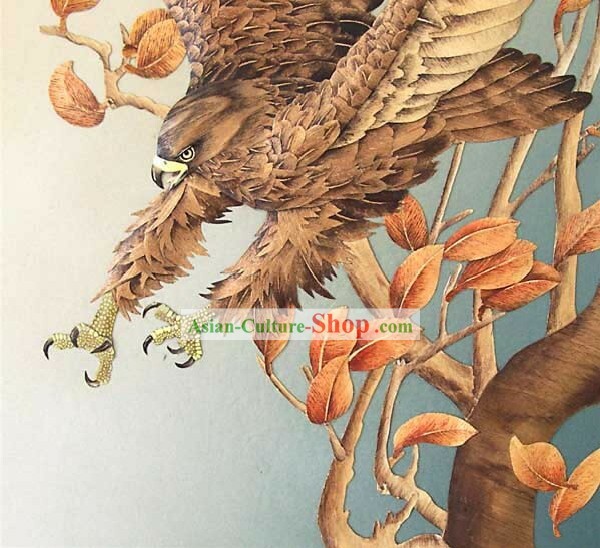 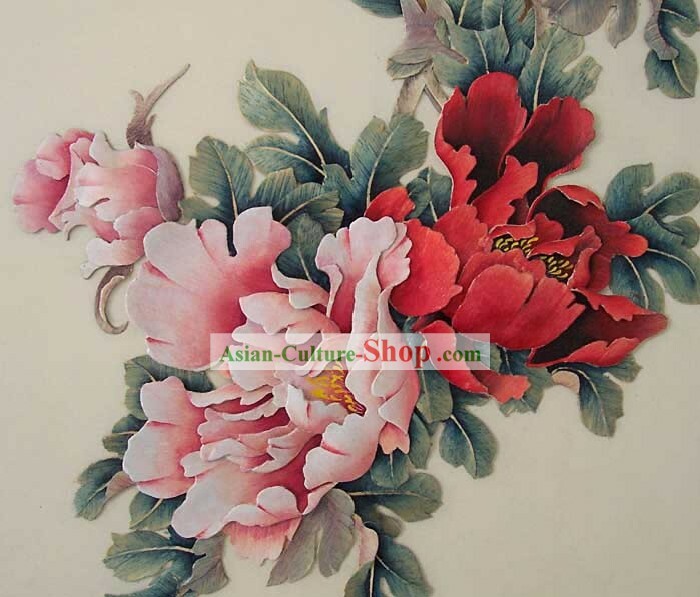 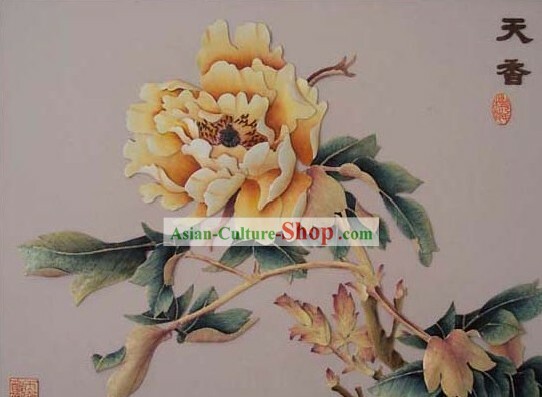 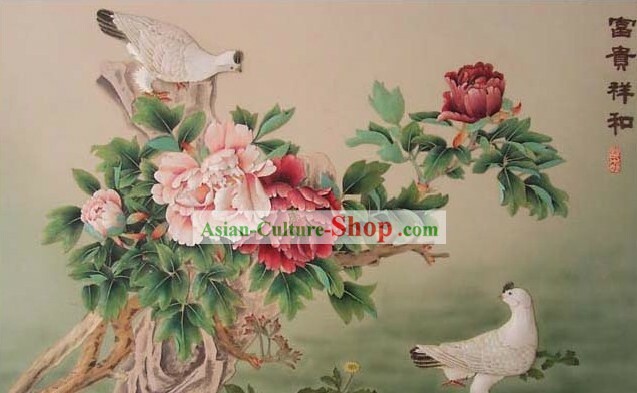 The Carved Wood Painting is of clear demarcation and strong dimension and it can symbolize different characters of Chinese and western culture according to designs of the paintings, which is a brand new hand-made creation of art and belongs to a totally new type of paintings in the world. 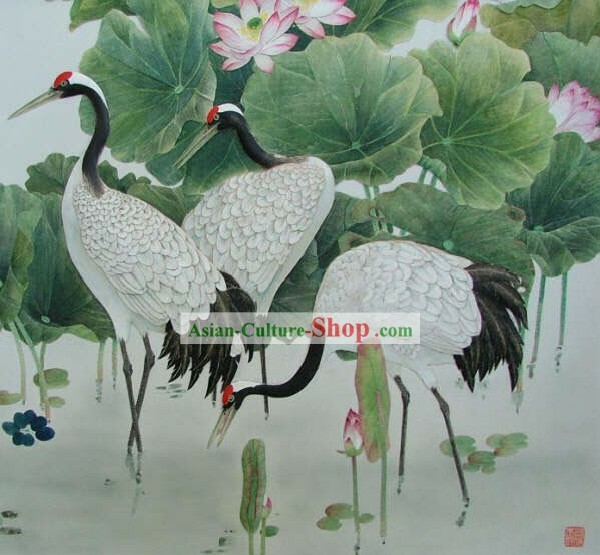 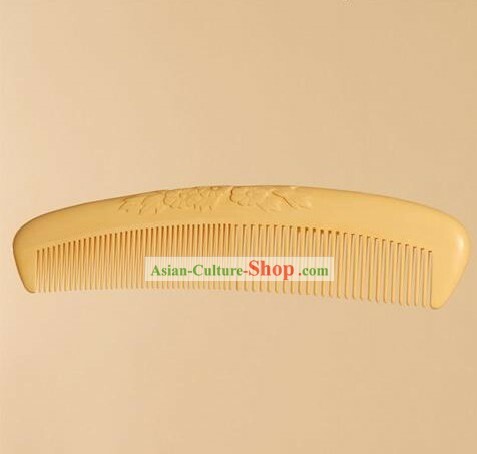 The painting also has various characters such as firmness and smoothness, is damp proof, moth proof and easy to dust, never fades and deforms and has strong application, broad varieties and forms. 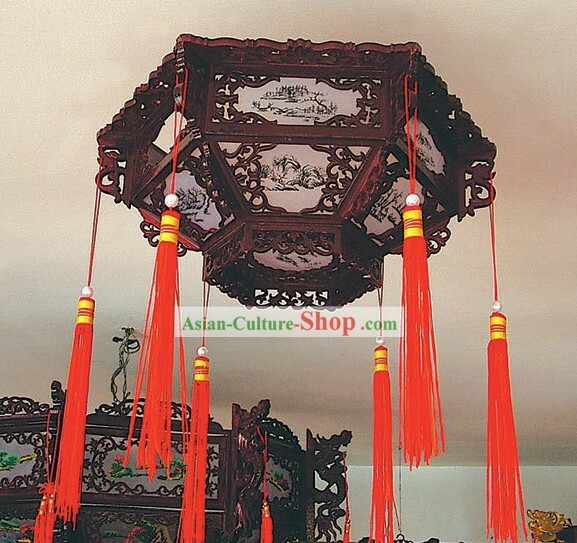 It is really fit for decorations of hotels and modern families, the development of tourist souvenirs and processing with samples provided. 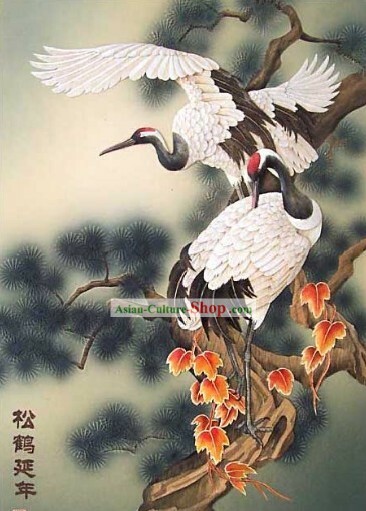 dictionries of China and the World. 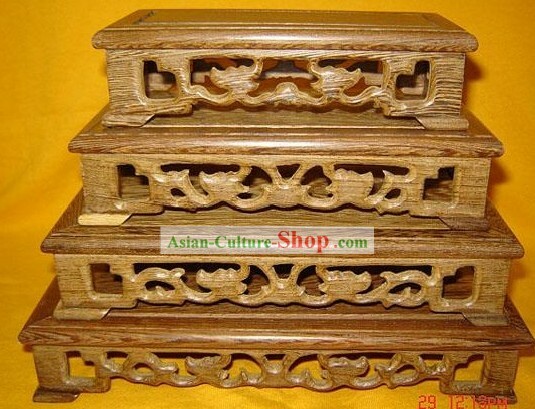 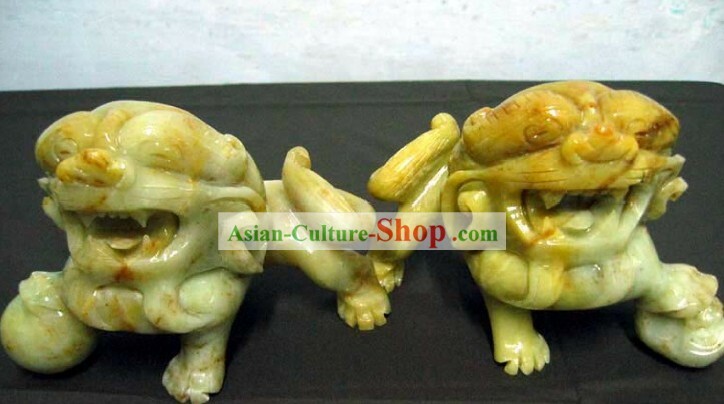 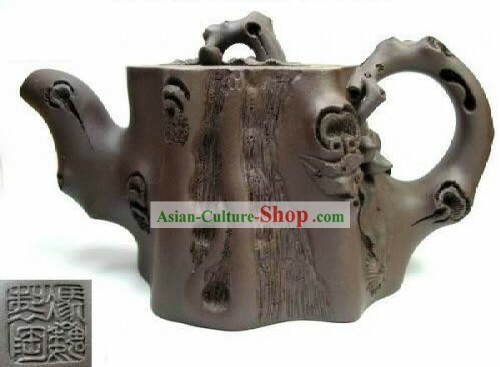 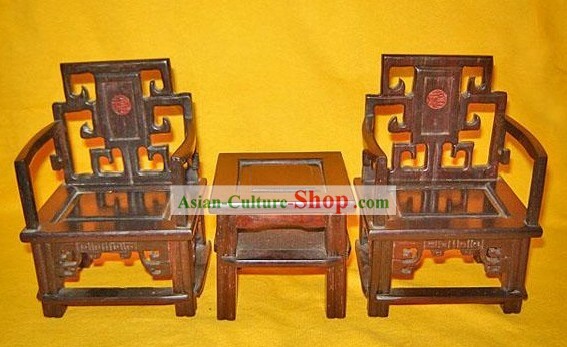 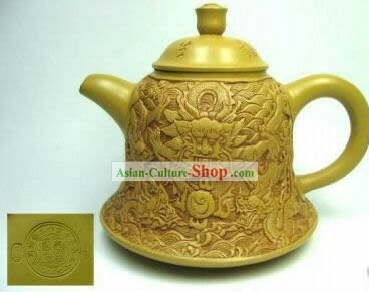 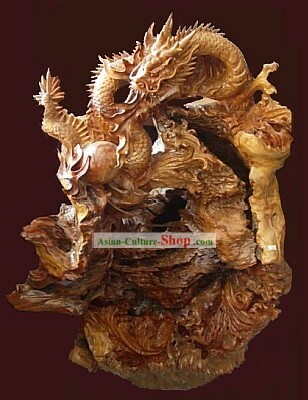 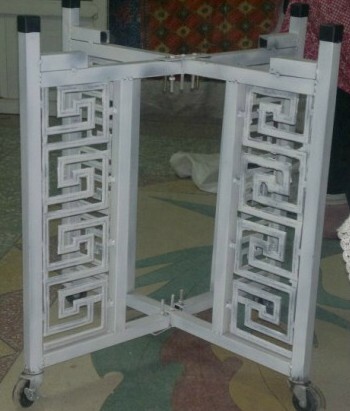 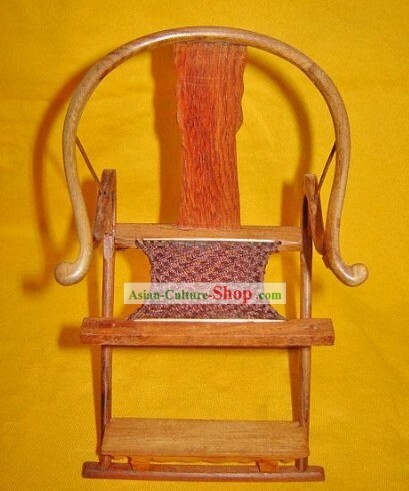 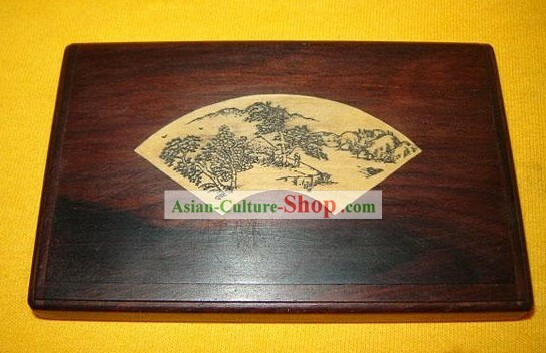 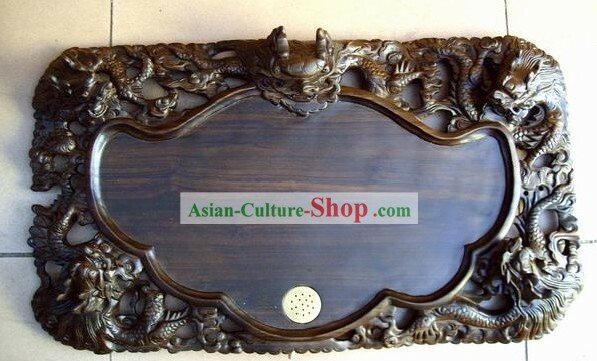 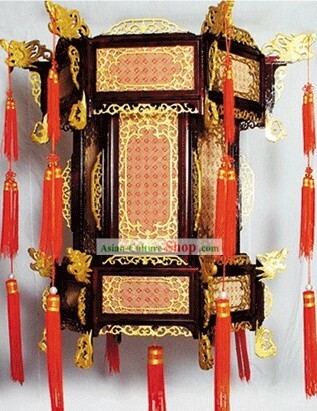 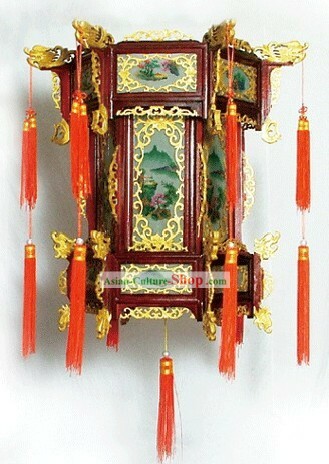 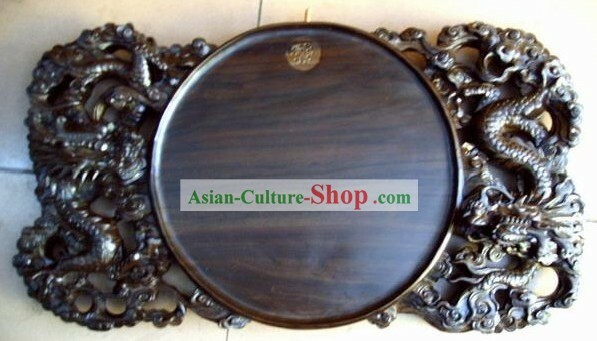 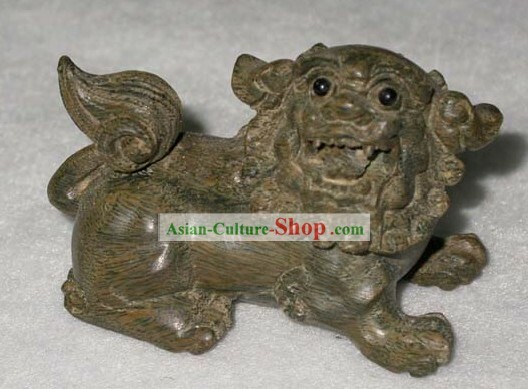 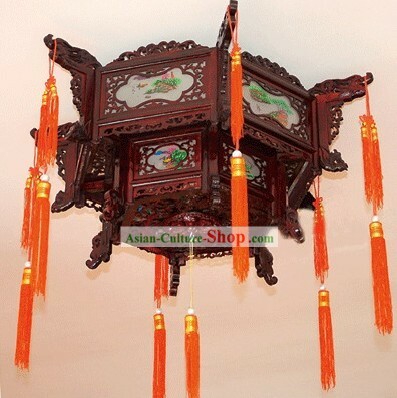 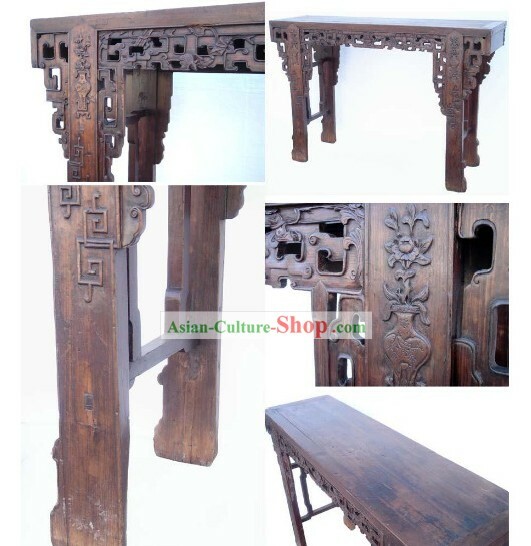 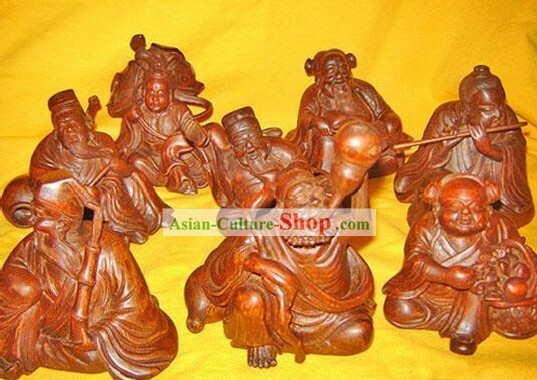 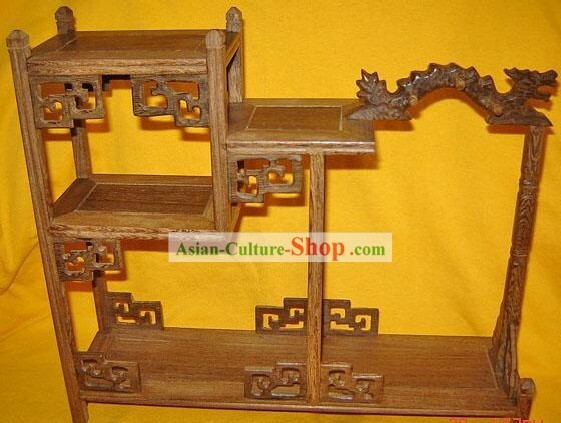 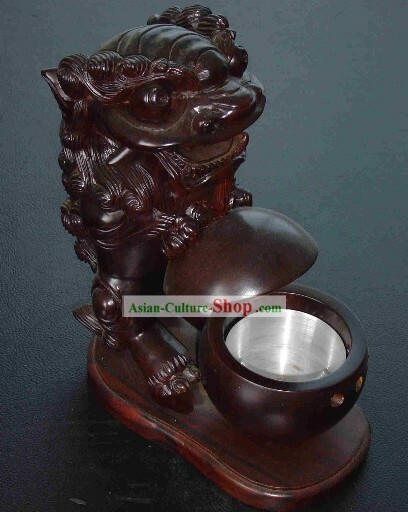 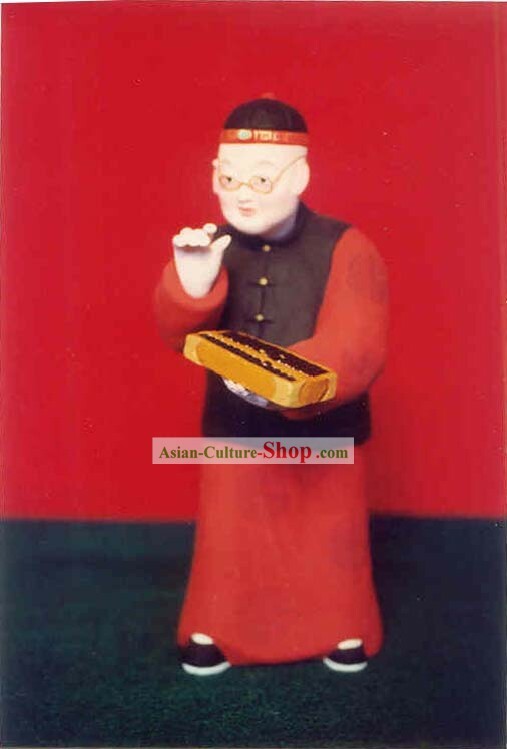 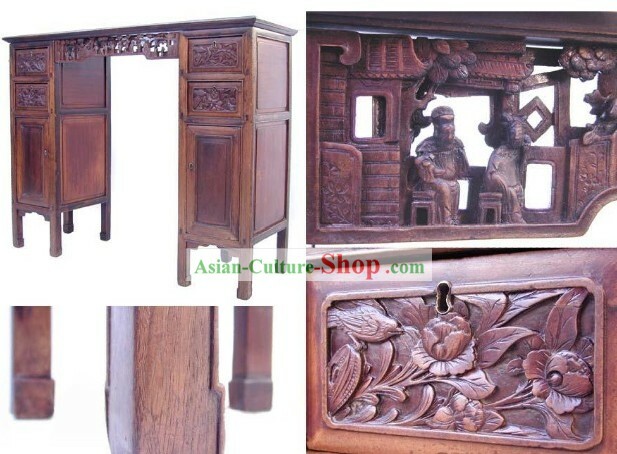 For enquiry of Chinese Classic Hand Carved Wood House Solid Decorative Pa...?